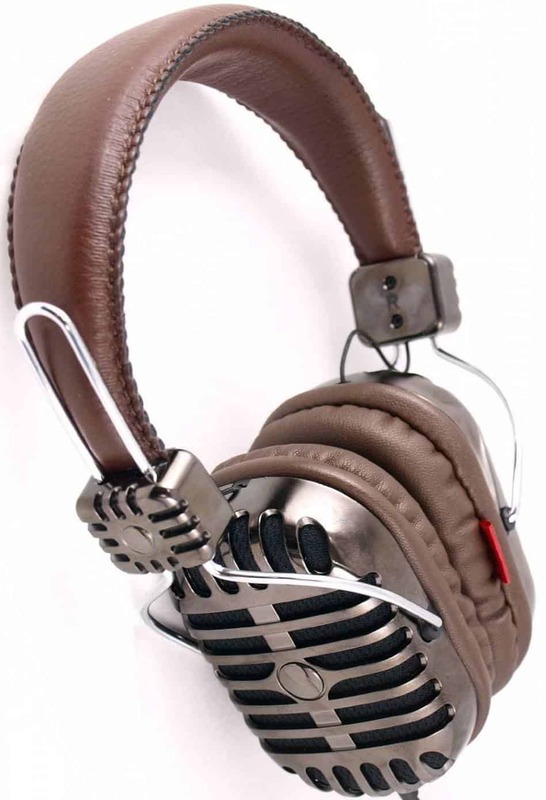 Are you looking for an excellent pair of retro headphones? Not only can these models be immensely attractive, but also they’re capable of the performance of the newer style models. With this in mind, the best-looking retro headphones can be an excellent choice for almost any audiophile. 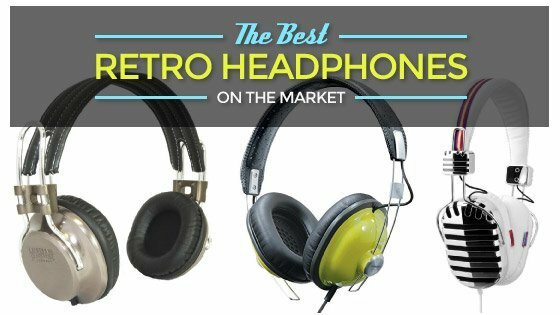 Below, you’ll find a comprehensive breakdown of the market’s best vintage headphones. There is truly an abundance to like about the Panasonic RP-HTX7-W. These headphones are not only affordable, but also they’re capable of delivering a brilliant performance. With 40 ohms of performance and 99dB/mW of sensitivity, you can guarantee that these headphones will deliver excellent audio quality, regardless of the musical genre in question. The power handling of 1000 mW helps to ensure that these headphones can deliver a powerful bass sound and all of the highs, without any flaws or hiccups. Whether attempting to enjoy rock and roll or R&B, these headphones will give you the ability to do so, while looking incredibly stylish. All in all, the Panasonic RP-HTX7-W headphones are excellent. They’re reliable, affordable and undoubtedly well worth the money. Check them out for yourself today. If you’re looking for an incredibly stylish pair of vintage headphones, you should look no further than the I-Mego IAH-325Y. The headphones are equipped with a 1.2m cord, which provides the user with plenty of freedom, when rocking out. The closed dynamic setup helps to block out those unwanted noises, while allowing the listener to focus entirely on their music. Despite the sheer affordability, these headphones deliver excellent audio quality and look terrific. 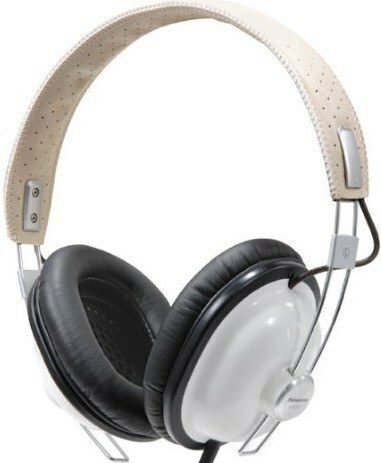 In fact, they’re undoubtedly the best-looking retro headphones on the market. When it comes down to it, the I-Mego headphones are definitely the most stylish. They have a few minor cons, but these are not deal breakers. With this in mind, they’re well worth their cost and should be explored in greater depth right now. Those that want to jam out to rock and roll truly need something special. If you fit into this category, you should check out the Grado SR60e Prestige headphones. These headphones deliver big in terms of the retro stylish, while also providing the listener with an excellent audio performance. The headphones come with a mini-plug and ¼” adapter, which helps to ensure that they’ll remain comfortable with the majority of your devices. The headphones deliver accurate bass, which makes them ideal for thumping music and downright perfect for rock and roll. The headphones are absolutely perfect for those, who wish to listen to music, within the comfort of their own home. Although these headphones aren’t ideal for travelers, they’ll undeniably satisfy those, who wish to remain home. If you fit into this category, you should definitely check out these headphones immediately! Q: Are they wireless ? Q: Do these headphones come with a case? A: Unfortunatelly they don't. But I would not hesitate to buy them. They are amazing. "Utterly brilliant headphones. The sound quality is excellent and well balanced." 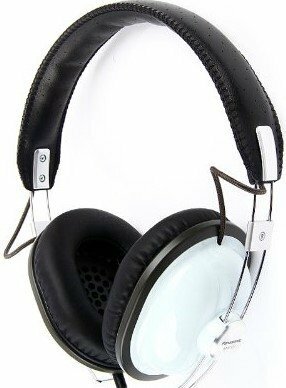 - By Rich M.
Kids love music too, but they need a specific type of headphones. Since kids are somewhat clumsy, it is generally best to provide them with a lower cost model and the Groov-e fits that parameter perfectly. These headphones deliver a retro style, which will be sure to satisfy all. The headphones, despite their low price, are enormously comfortable and will never become discomforting, with prolonged use. With the 3.5mm plug, you can rest assured knowing that these headphones will be compatible with your musical device, whether it is an iPod or MP3 player. 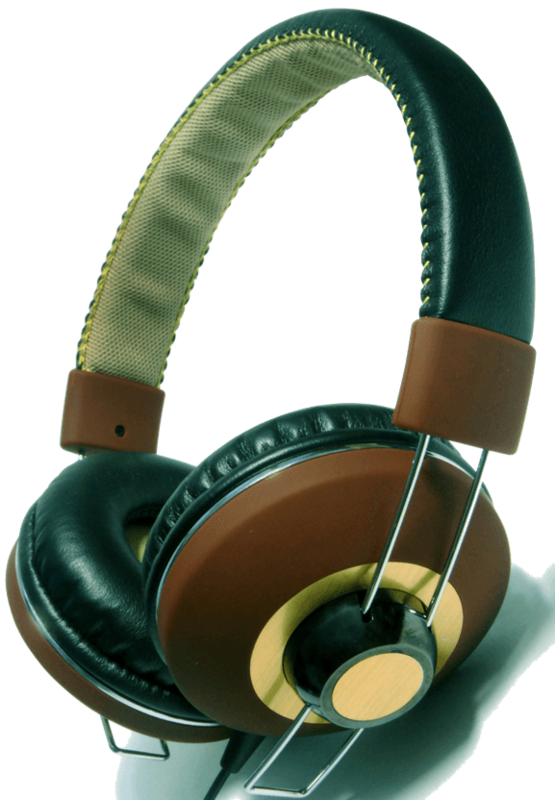 For added customization, the headphones are available in two color schemes and both will impressive. When it comes to headphones, you really get what you pay for. In this category, the Groov-e is truly a gem. Despite the affordability, they’re tremendous in all categories. If your children need a good pair of headphones, these are well worth checking out! "Outstanding Sound - Great Colour - Comfortable Fit" - By Holly J. If you’re looking for a truly beautiful pair of retro headphones for under £100, and not break the bank, you should definitely check out this model from I-Mego. The black and gold vintage style is fantastic and will be sure to turn heads from across the room. In terms of performance, the headphones knock it out of the park, regardless of the genre of music you love. They deliver a frequency response of 20Hz to 20kHz and really drive home all of those lows and highs, without any difficulty. With the included 3.5mm stereo plug, you can guarantee that this headset will be compatible with each and every one of your musical devices. The cable is 1.2m, which isn’t bad and does provide the consumer with a bit of freedom, while jamming out to their favorite tunes. All in all, the I-Mego IAH325G is an excellent pair of vintage headphones. They’re truly adorable, yet very inexpensive. Regardless of your music genre and where you’ll be listening to your music, these headphones cannot be denied. Check them out right now! 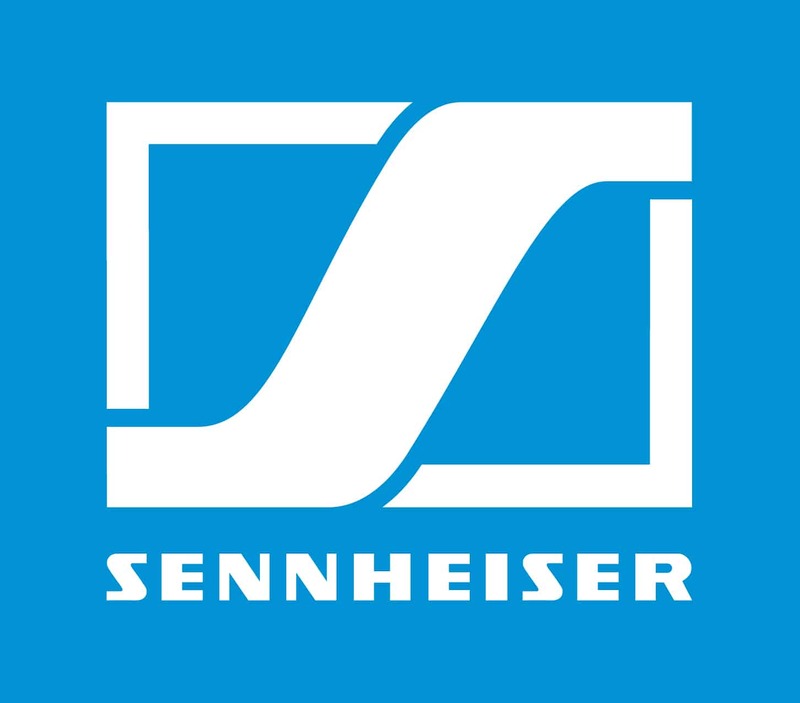 If you’re looking for an excellent pair of headphones and don’t mind splurging, you really cannot lose with this pair from Sennheiser. 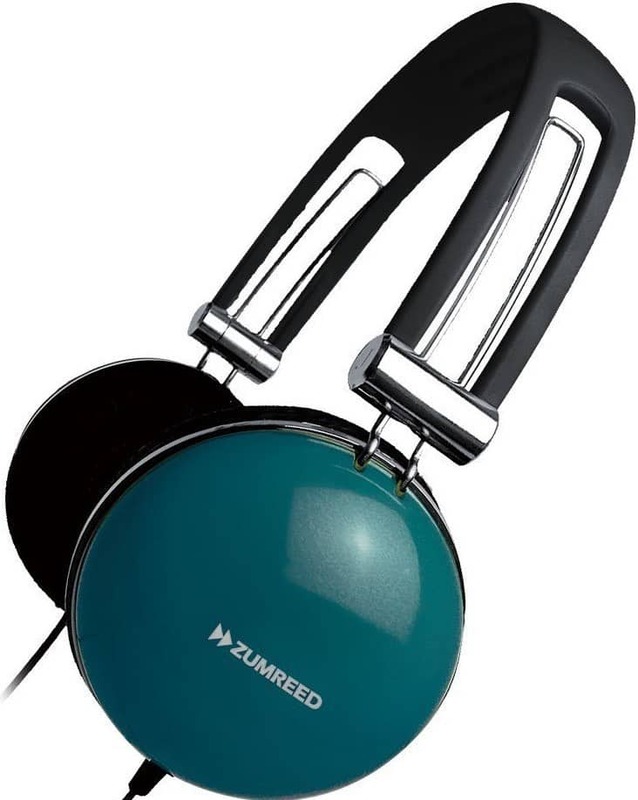 These headphones truly rock the vintage style and will be sure to help you attract an abundance of attention, when rocking out to your favorite tunes. 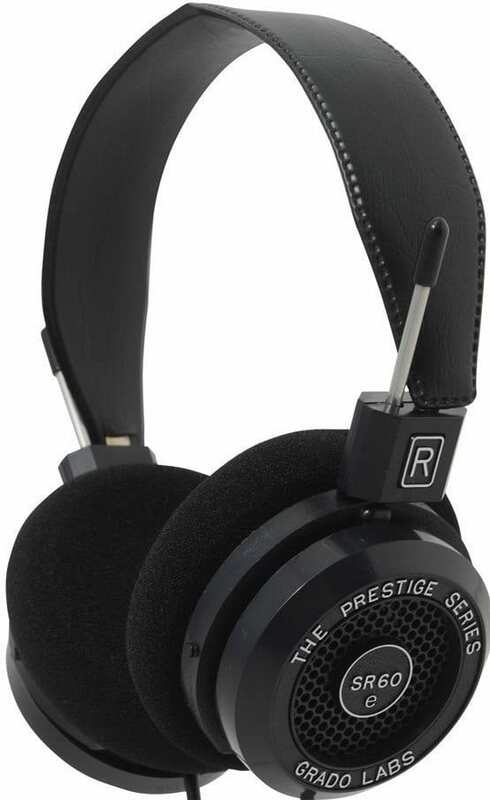 The headphones are well rounded and deliver a massive frequency response of 10 to 39,500 Hz. The comfort delivered by these headphones is tremendous. They can be worn for many hours, without any discomfort or pain. With the headphone’s acoustic silk design, distortion is reduced dramatically. The headphones come with a ¼” jack, as well as a 3.5mm adapter. 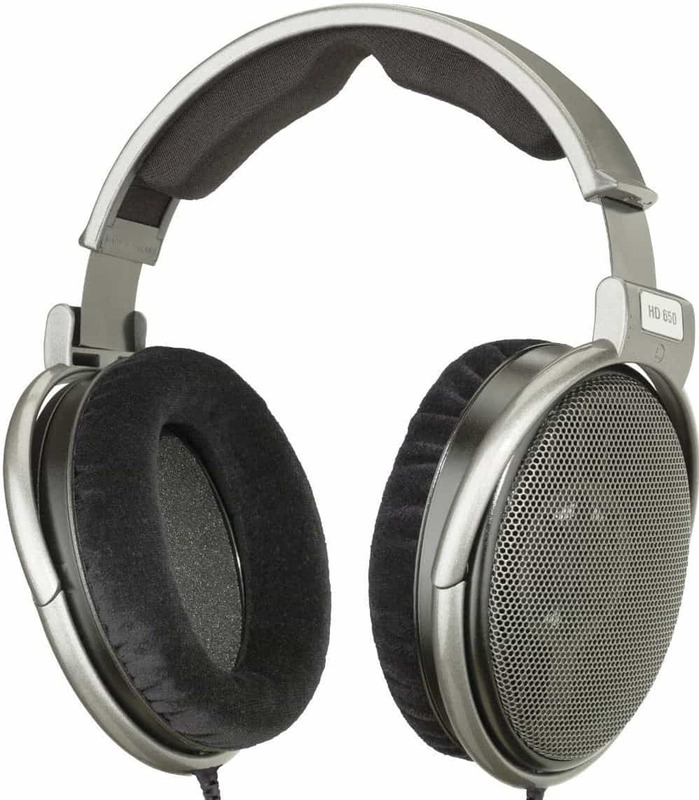 All in all, the Sennheiser HD650 headphones are one of the best retro models on the market. They’re incredibly stylish, very durable and always deliver an impressive, thoroughly satisfying performance. Checking this model out in greater depth is truly a no brainer. There are many audiophiles, who wants an excellent pair of vintage headphones, but don’t want to break the bank, during the process. 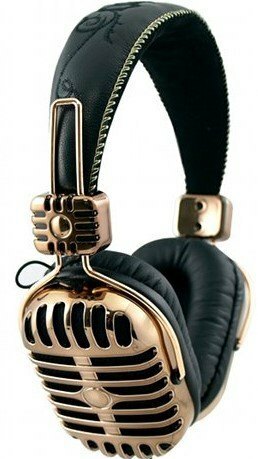 Those that fall into this category will be wise to check out the Zumreed ZHP005 Headphones. This model is incredibly stylish and undeniably fits into the vintage category. At the same time, the frequency response is tremendous and allows the headphones to reproduce a natural sound. If you’re a fan of hard thumping rap, you can guarantee these headphones will be able to deliver a satisfying bass performance. Overall, the Zumreed headphones are great. Despite a few minor cons, they should not be ruled out, without checking them out for yourself. You should not be forced to empty your wallet when you purchase headphones. Well, you may not have to, if you invest in the Panasonic RP-HTX7AE-A. This headphone is designed to offer affordability for those that are living on a fixed income. The classic retro design definitely adds appeal in more ways than one. This model is very lightweight, so the user does not experience any discomfort. Overall, the Panasonic RP-HTX7AE-A is designed to offer comfort, superior sound quality, plus they are so inexpensive that any household can afford them. Those looking for an incredibly stylish, affordable and versatile pair of headphones will want to take the time to examine the Koss PRO4AAT. These headphones won’t break the bank, yet will deliver a satisfying performance even to the most delicate audiophiles. The headphones come with a 3.5mm plug, as well as a 6.3mm screw-on adapter, which helps to ensure that they’ll be compatible with a massive array of devices and computers. These headphones are ideal for those that want to listen to their favorite music in public. The provided sound isolation prevents unwanted noises from filtering through, while eliminating your music from escaping. The headphones can be perfectly adjusted to fit your head to perfection. 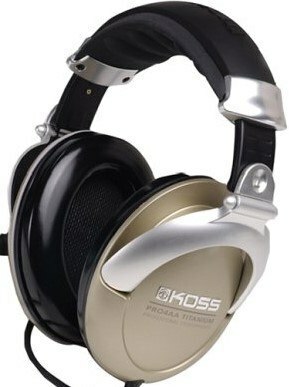 All in all, the Koss PRO4AAT is a great pair of headphones. Regardless of your preferences and device, you can guarantee that this set will be compatible and will deliver a satisfying performance. If you are searching for a headphone that has a vintage appeal, you should look no further than the Maxell DJ2. This model is equipped with double-padded ear cups to provide extra comfort, when wearing for extended periods of time. The noise sensitivity level of 95 dB +/- 3dB is very desirable for those that live in a home with lots of noisy family members. With a frequency range of 10-20 kilohertz the accuracy of hitting the highs and lows is stupendous. 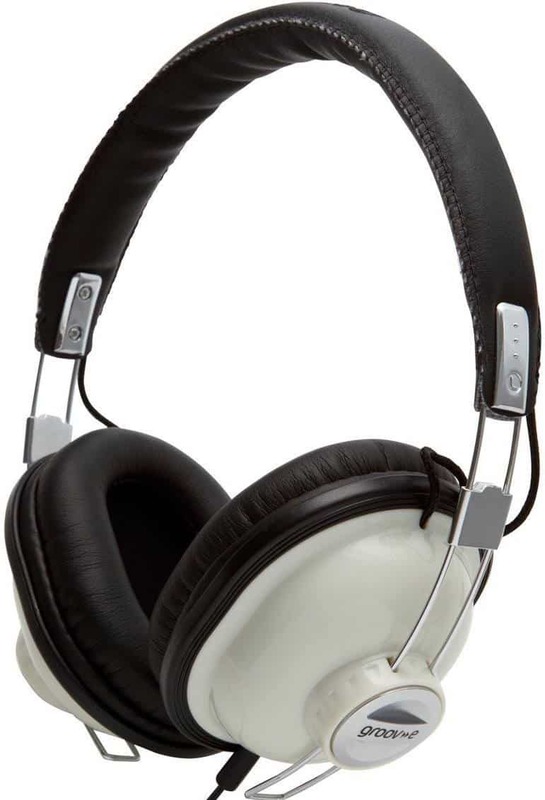 Overall, the Maxell DJ2 Retro DJ headphones are designed to offer durability, superior sound quality, and affordability. Have you experimented with a pair of headphones, which hasn’t been listed here? Have experience with one of the models listed above? We want to know about it! Leave us a comment below and tell us about it! While you’re at it, you should be sure to check out our top 10 studio headphones right now and learn about your other options!